Want to join me in making a difference? 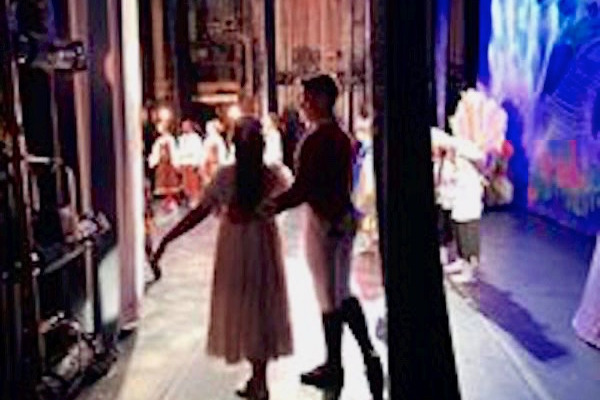 I'm raising money to benefit City Center Ballet Inc, and any donation will help make an impact. Thanks in advance for your contribution to this cause that means so much to me. 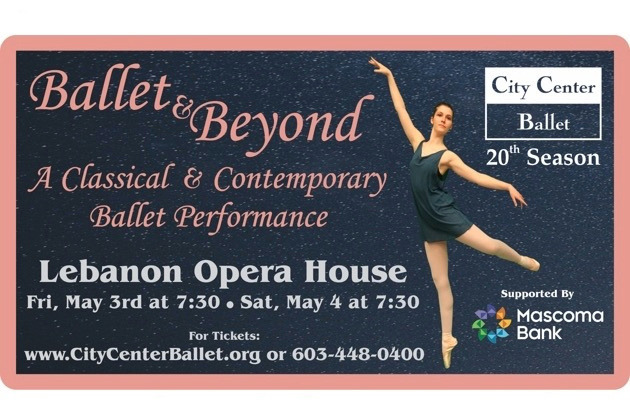 This spring, City Center Ballet is striving to create an unusual performance, which will expand the ballet horizons of our region. 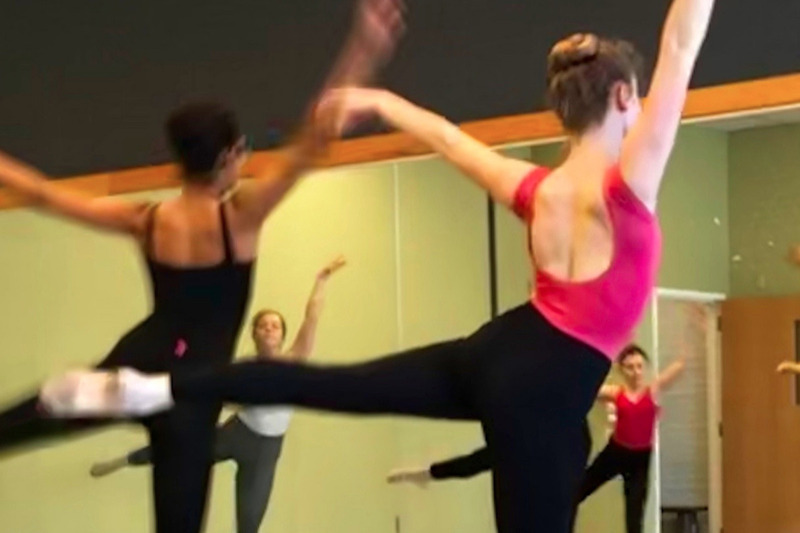 The repertoire performance, "Ballet and Beyond: A Classic and Contemporary Ballet Performance" combines 3 pieces choreographed by CCB visiting artists with the one-act Belgian ballet classic, Etudes . The show is at the Lebanon Opera House on Friday May 3rd and Saturday May 4th. Putting together a repertoire performance is in many ways more difficult than a full-length ballet. Rehearsals, costuming, and lighting are different for each of the four pieces. Each piece requires time to prepare and rehearse. In the end, the elements come together to create a seamless combination of different styles of movement and different thinking! For Linda Copp, CCB Artistic Director, "It has been exciting to see the dancers embrace the different styles and through this grow their artistry. 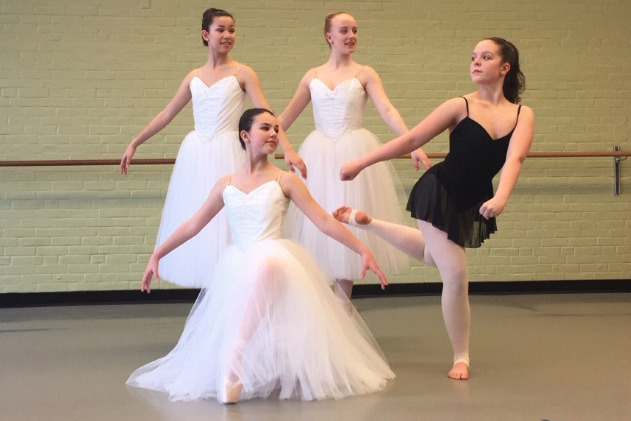 They inspire us in our task to educate and offer the art of dance to our community." This video is a tiny snippet of the many hours the dancers have spent rehearsing. 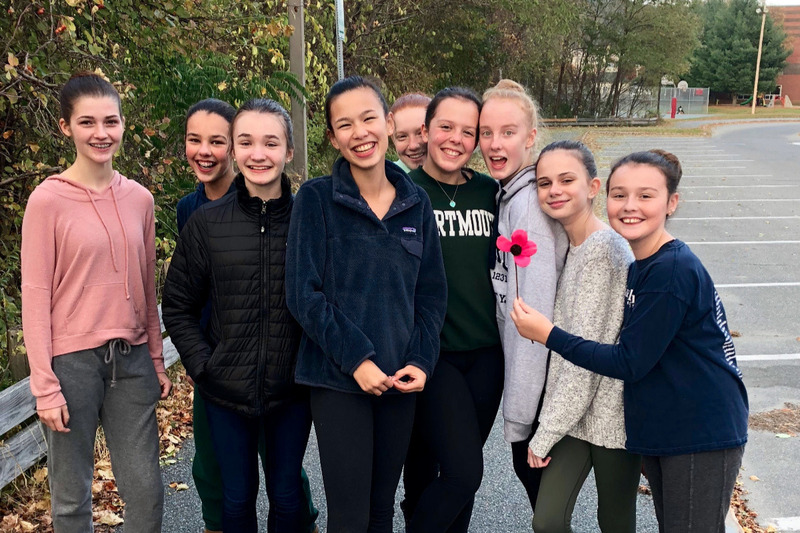 We need the support of the friends and families of the dancers, as well as the Upper Valley Community at large, to bring this performance to our area. Marketing a repertoire program is difficult as it does not have the same draw of story ballets. 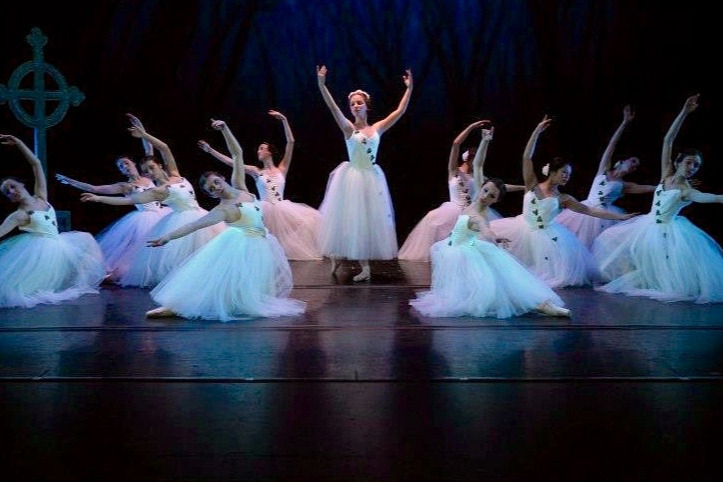 The number of dancers in this performance is smaller, but the expenses of a repertoire program are greater, as different lighting, staging and costuming is needed for each piece. The ticket sales and contributions made by dancers' families do not come near to covering the costs of putting on the show. 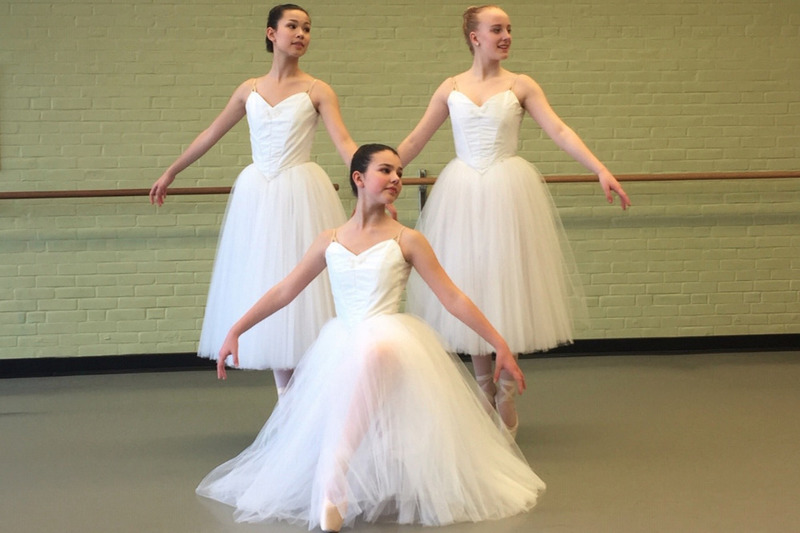 Please support our local dancers--all of whom show incredible dedication to their art, and learn the value of taking time and care in achieving a goal--in bringing this exciting program to our area by making a donation. 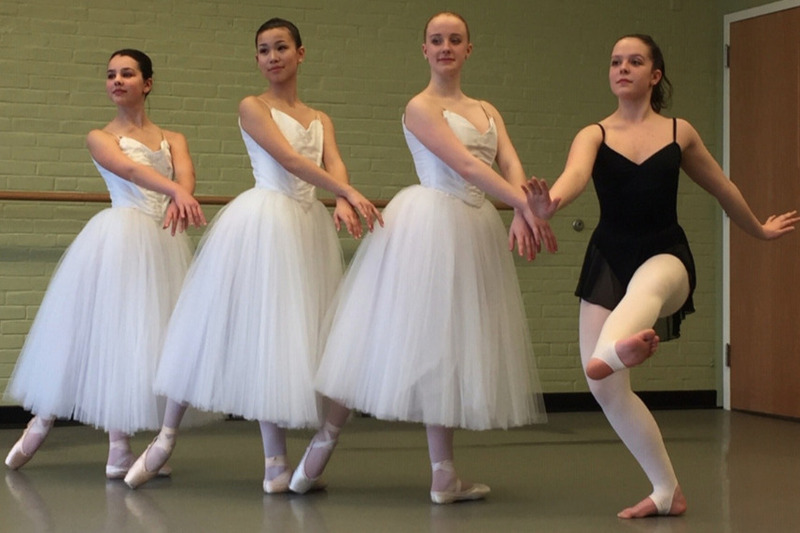 We need you to sustain City Center Ballet. And, of course, please come see the show! The ultimate test of a dancer is performing and having an audience is a big part of it. Tickets are now on sale! 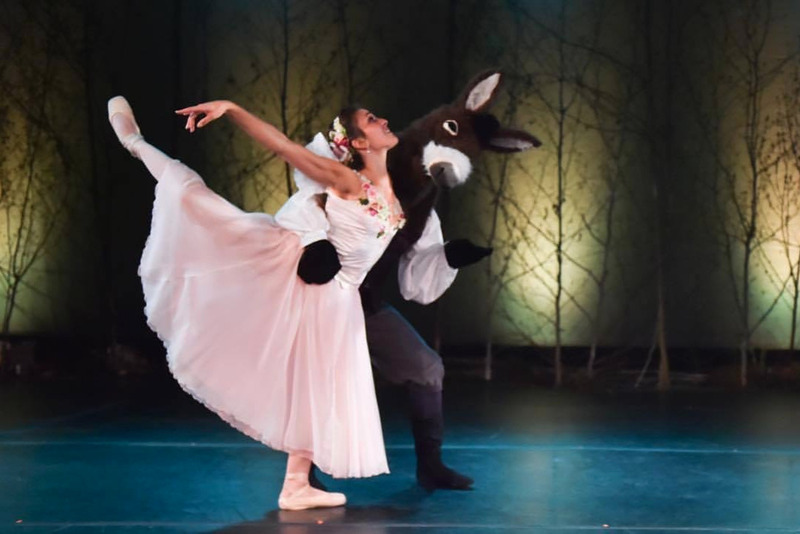 Some more beautiful photos of City Center Ballet performances!